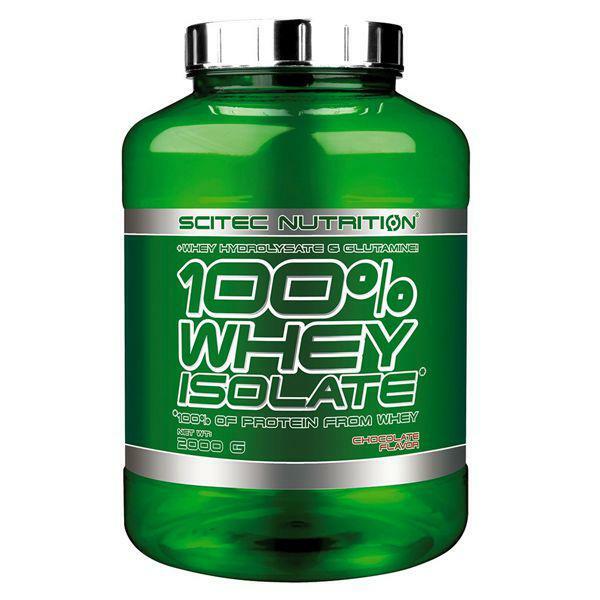 Scitec Nutrition 100% Whey Isolate is an excellent quality protein from whey isolate and fortified with even faster absorbing whey hydrolysate. 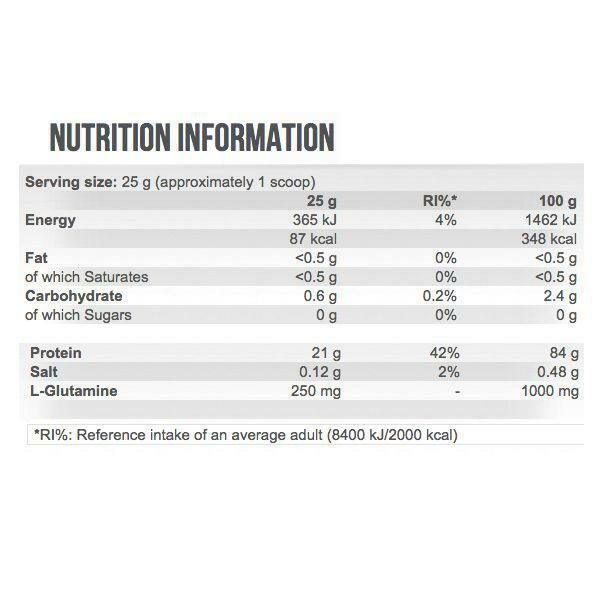 This formula is lower in carbohydrates than ever before! Generally whey “isolate” proteins are produced to have a higher percentage of protein than whey “concentrates”, which also means that “isolates” have lower sugar (including lactose) and fat content! Dietary proteins are the source of nitrogen and essential amino acids, which the body requires for tissue growth and maintenance. Therefore 100% Whey Isolate contributes to the growth and maintenance of muscle mass, and also to the maintenance of normal bones*. Whey protein from milk is a so-called complete protein, because it provides the body with all the necessary types of amino acids, including the 9 amino acids the body cannot synthesize and must be supplied by the diet (i.e. Histidine, Isoleucine, Leucine, Lysine, Methionine, Phenylalanine, Threonine, Tryptophan, Valine).